What Do You Know About Love Drum Cover. Created with Logic Pro X and Final Cut Pro X.
I Fly With You music video by Bob Sell. Created using Logic Pro X, Final Cut Pro X, GoPro Camera, Mics: Rode NT1-A, AKG1000S, AKG C214, Sure SM57. Taylor 410MA Acoustic Guitar. Vintage aircraft footage provided by Captain Bobby Woodson. 1946 Aeronca 7AC “Champ”. 40’s vintage de Havilland Tiger Moth by Dan Linkous. Thank guy for some great flying footage! 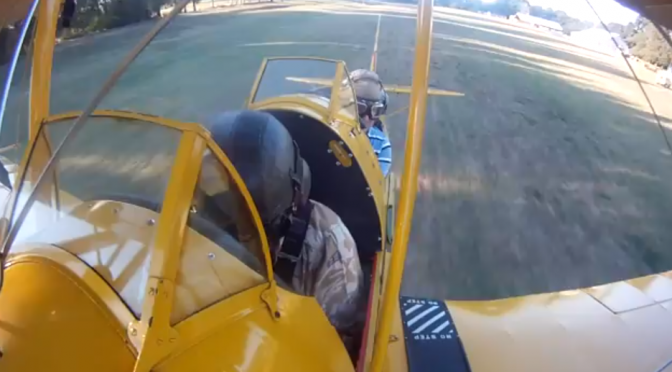 Thank you Bobby Woodson for the Tiger Moth and Aeronca Champ footage! Coyotes serenade and chase their prey in this original electronic mix, Haunting Serenade! Created with Logic Pro 9 and Final Cut Pro X. Please comment! Thanks for watching. This is an original electronic tune using Logic Pro 9. It shows the various screenshots and workflow in Logic Pro 9. Please leave your comments!